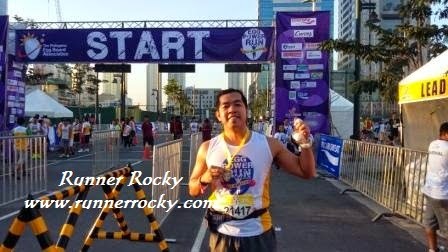 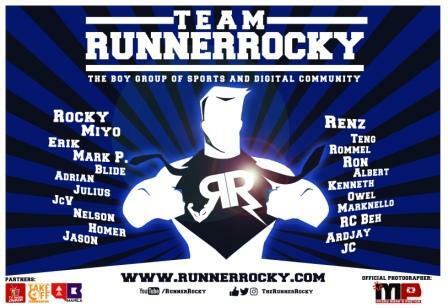 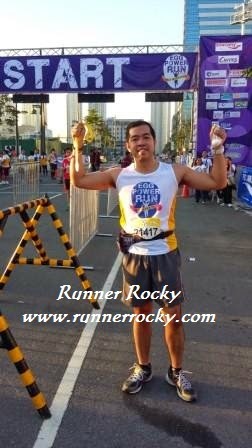 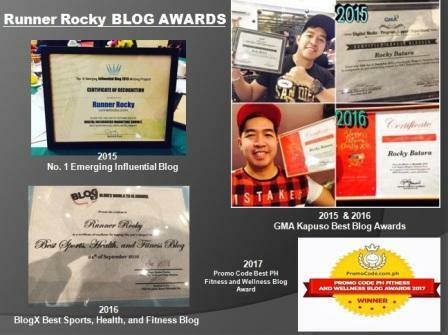 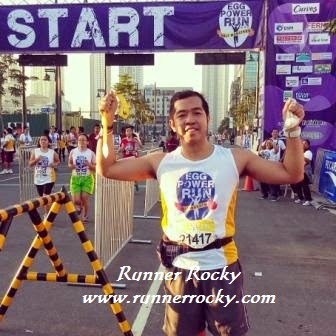 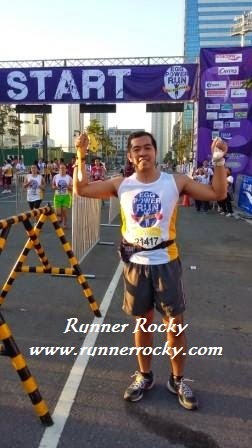 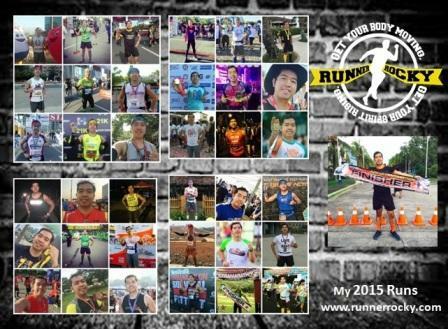 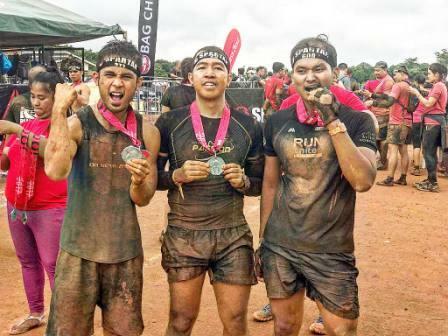 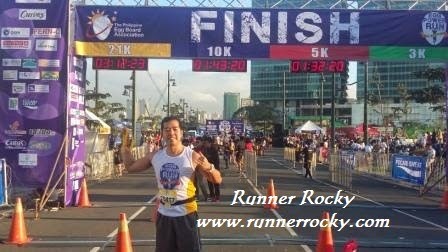 The Egg Power Run 2015 Half-Marathon is Runner Rocky's first run for 2015! 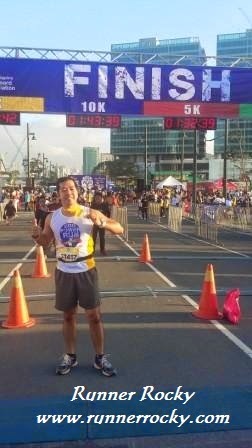 And yours truly, once more successfully completed a new 21 kilometer record. 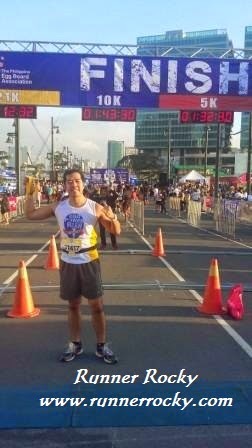 As my tradition, after I crossed the finish line, I posed for a photo or a selfie showing my victory.